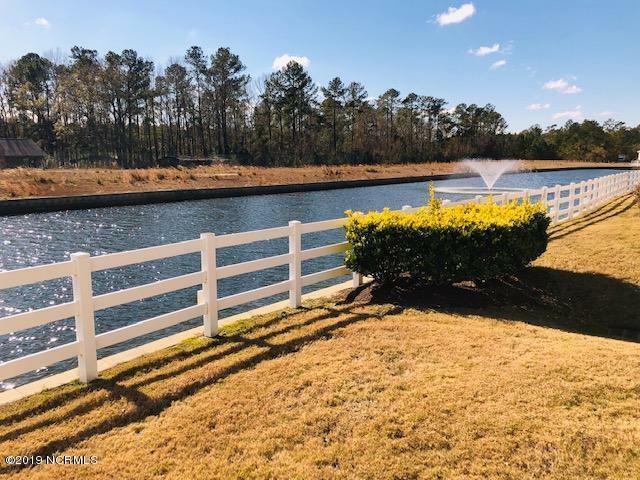 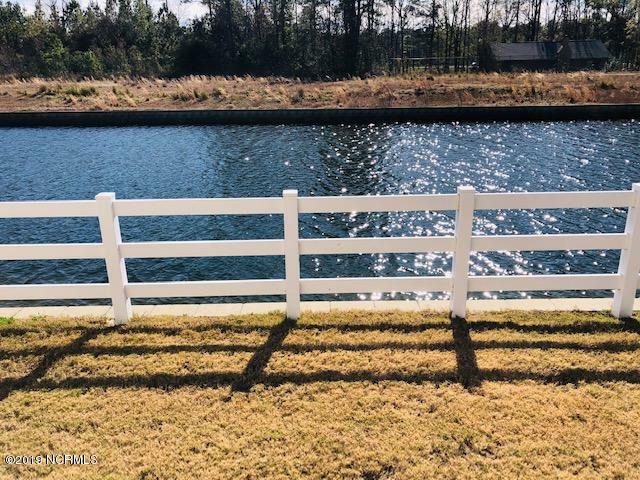 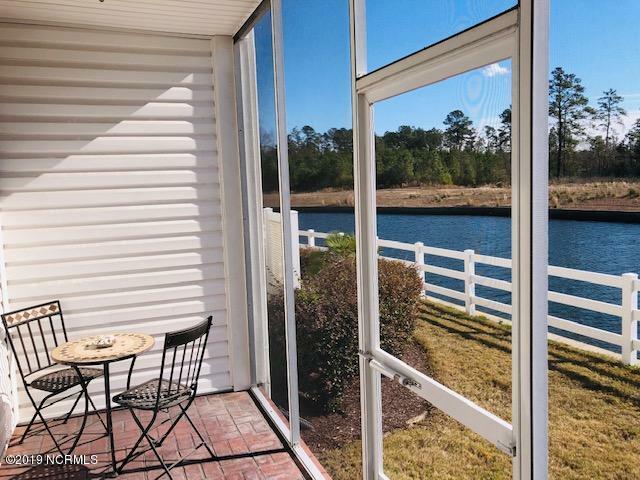 Escape to the coast in the gated, charming golf community of Brunswick Plantation. 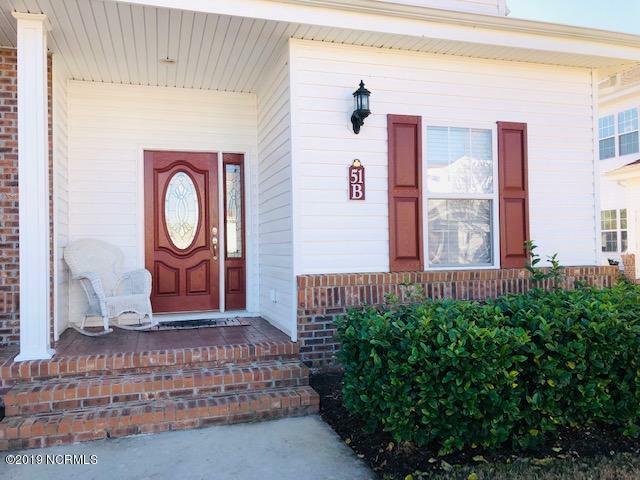 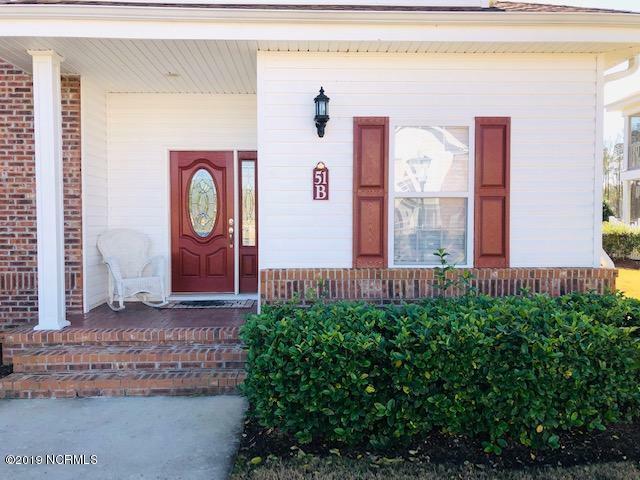 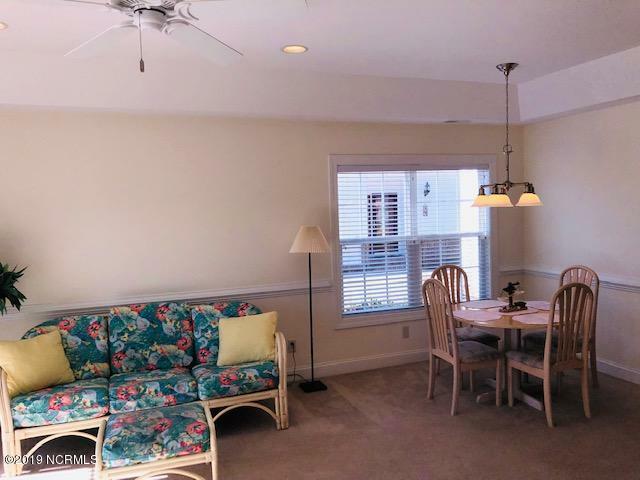 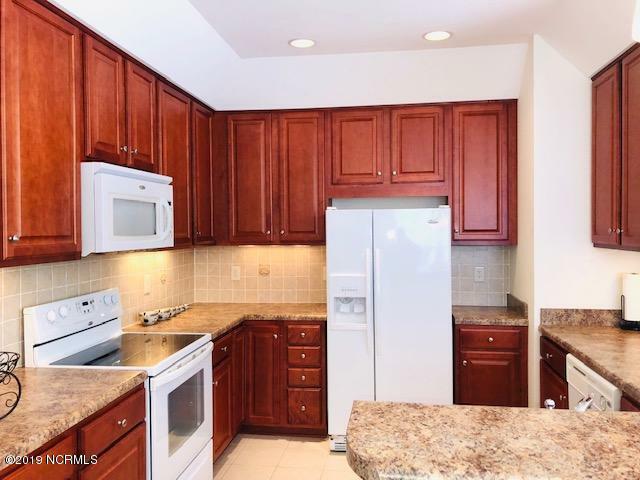 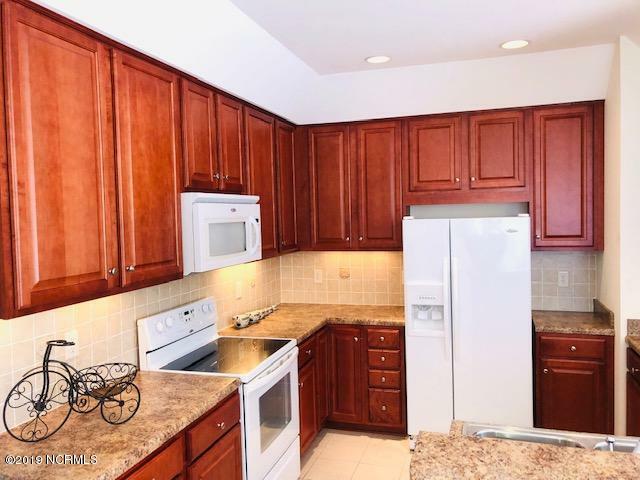 This single story condominium would make a great primary residence or vacation home. 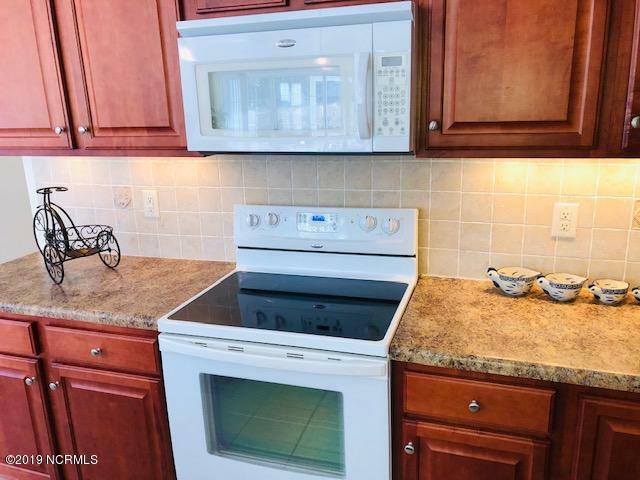 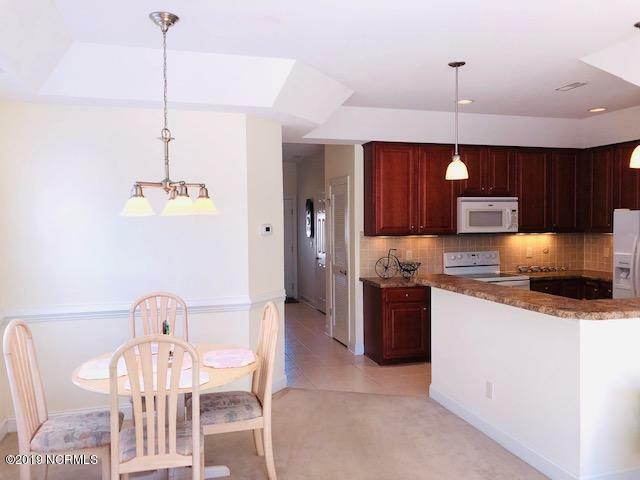 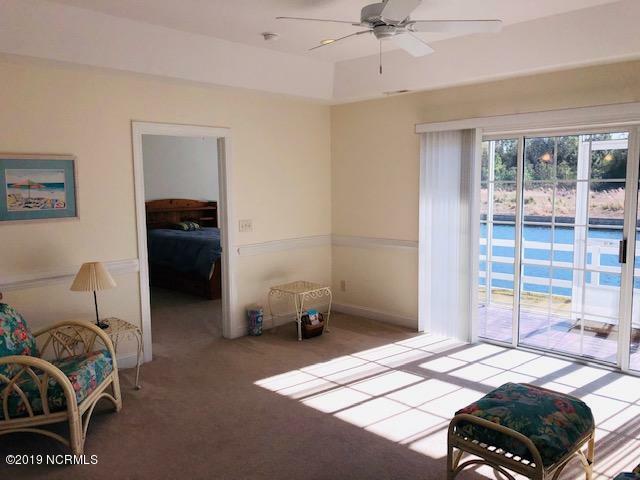 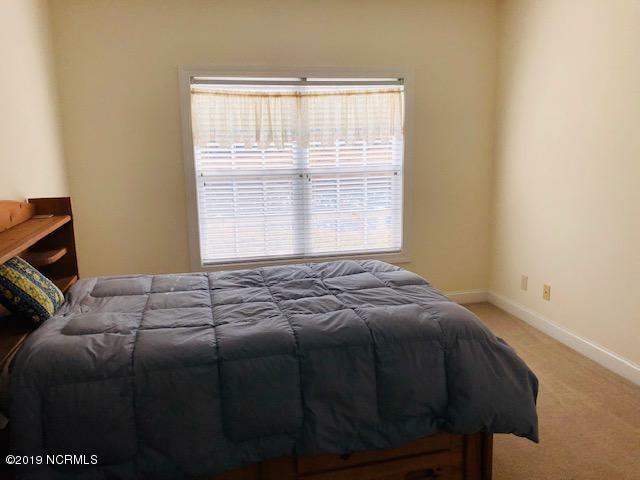 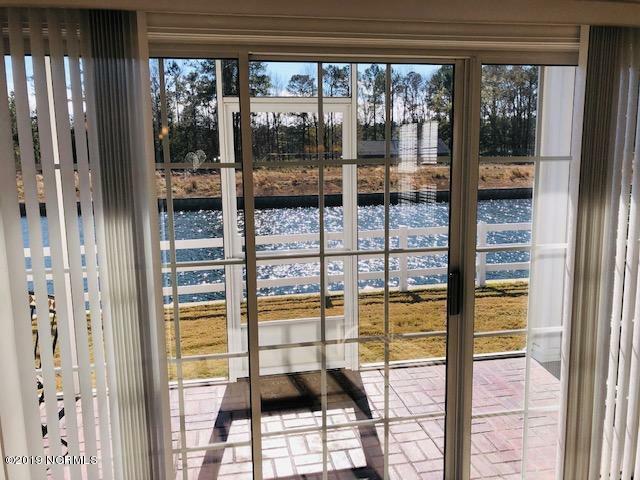 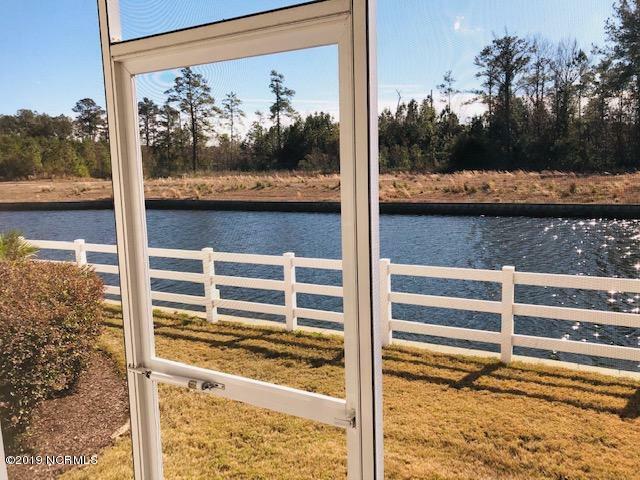 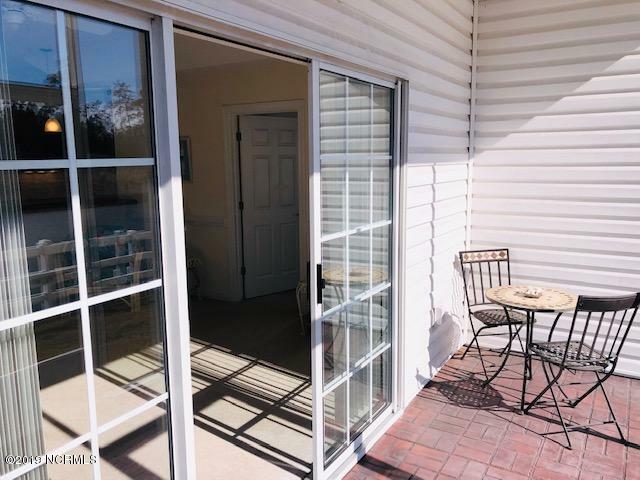 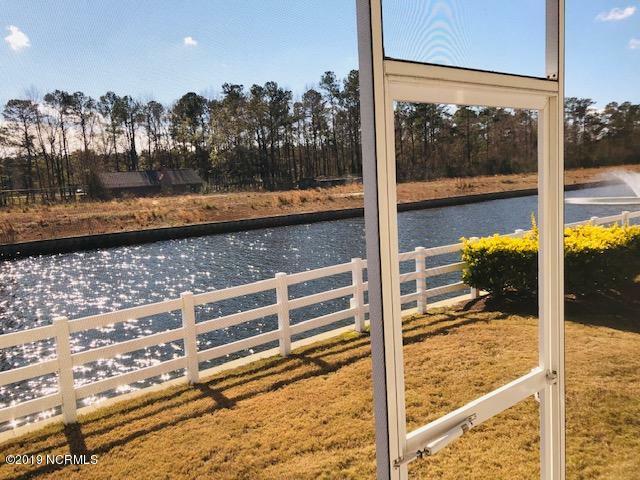 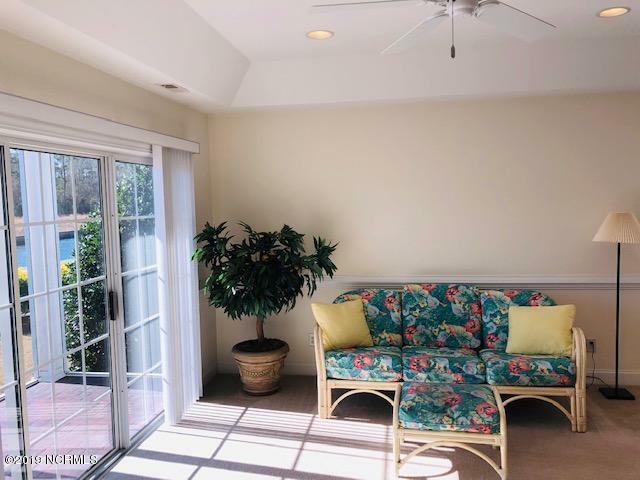 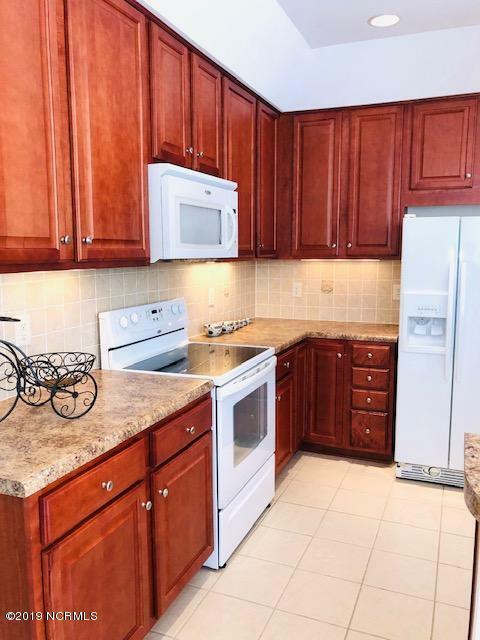 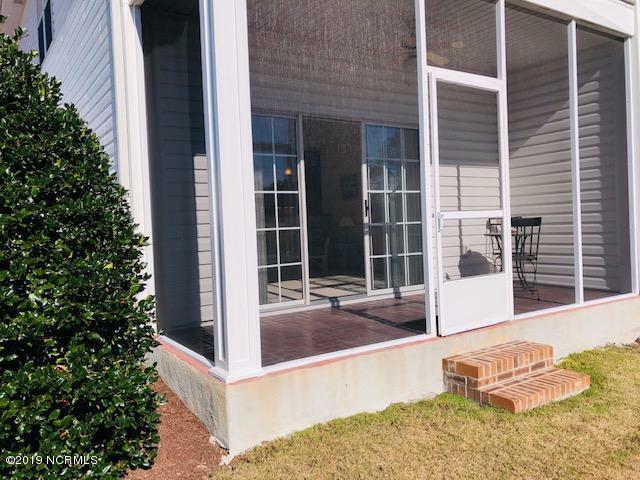 This immaculate unit has a great view from the back sun room, plenty of community amenities, an open kitchen for entertaining, walk-in master closet, and is just minutes from local area beaches. 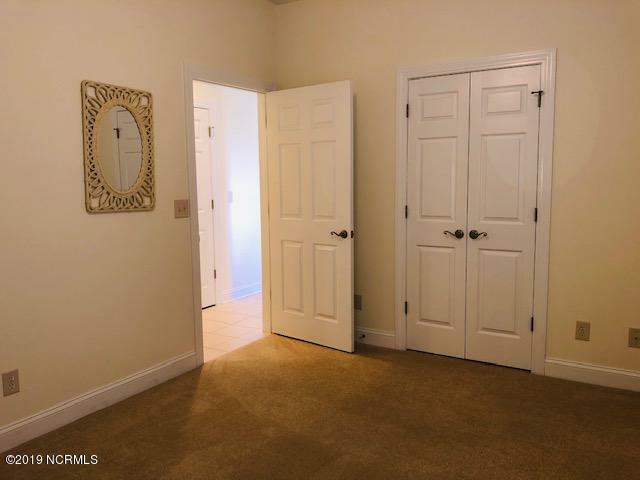 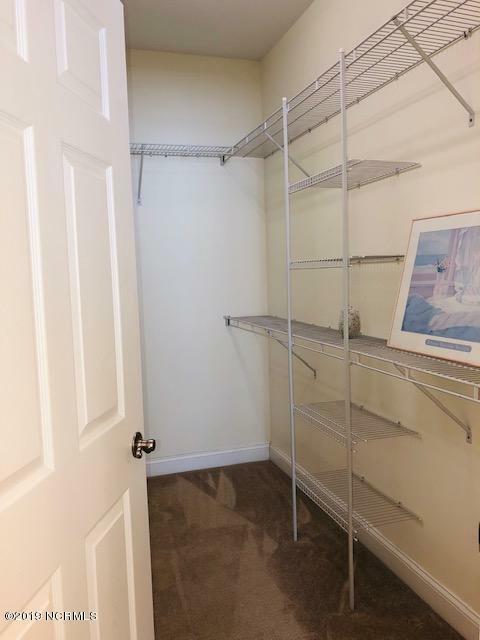 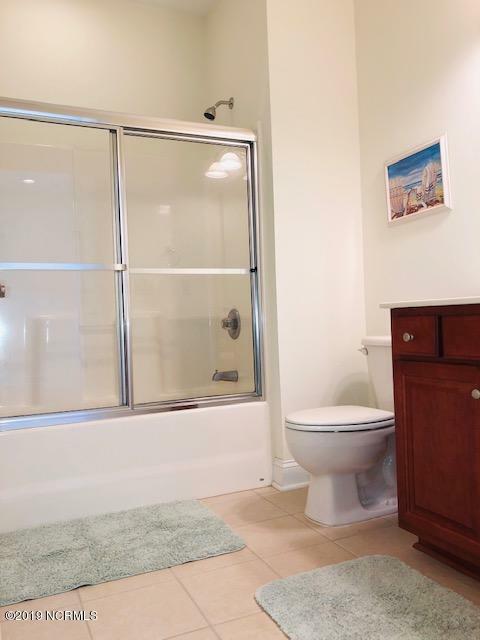 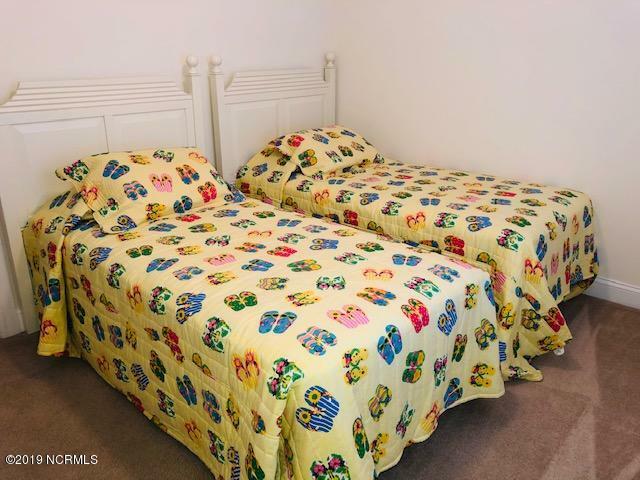 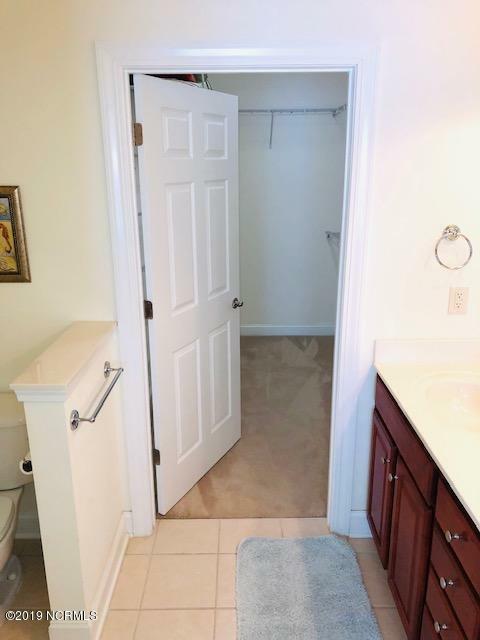 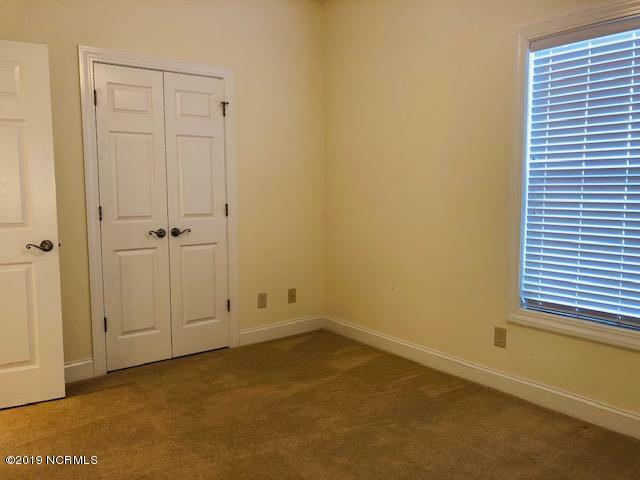 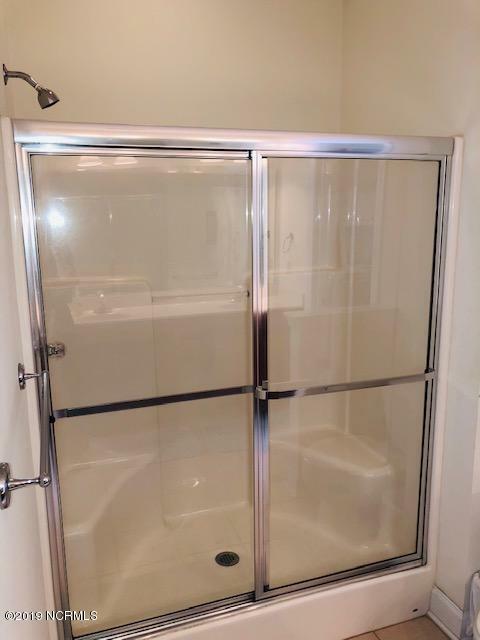 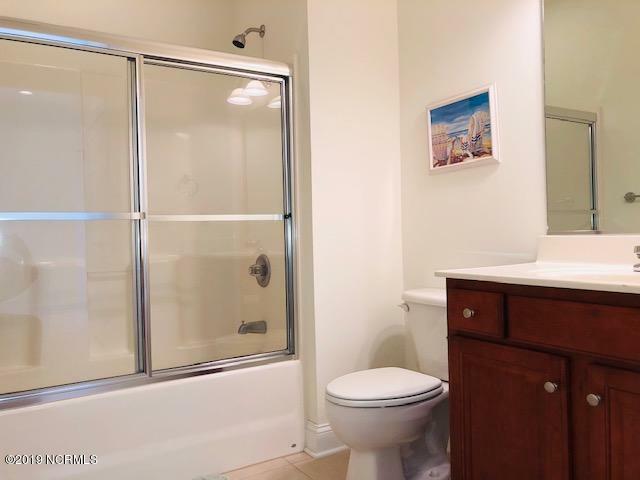 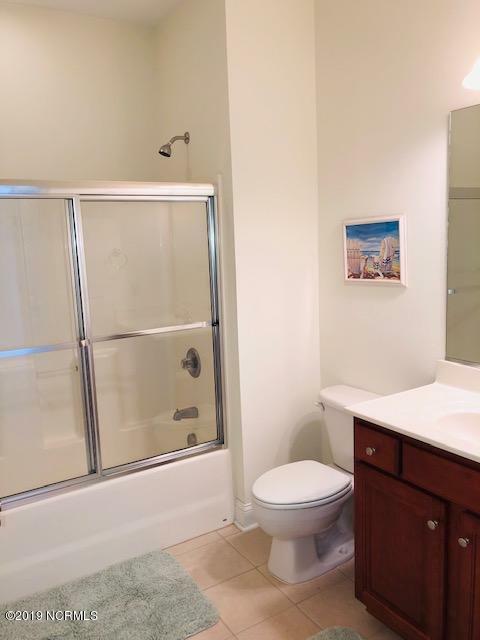 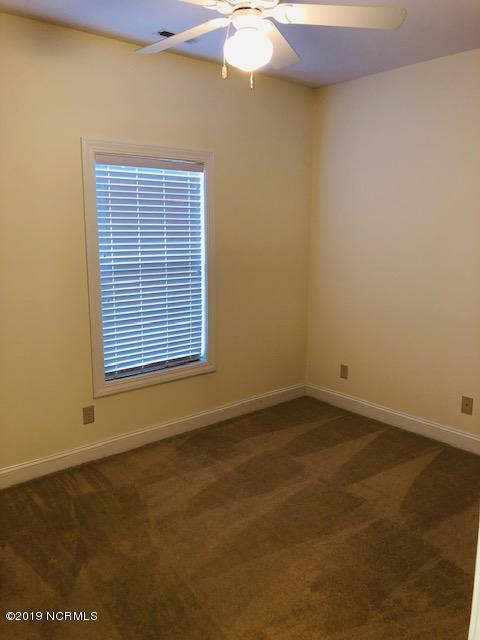 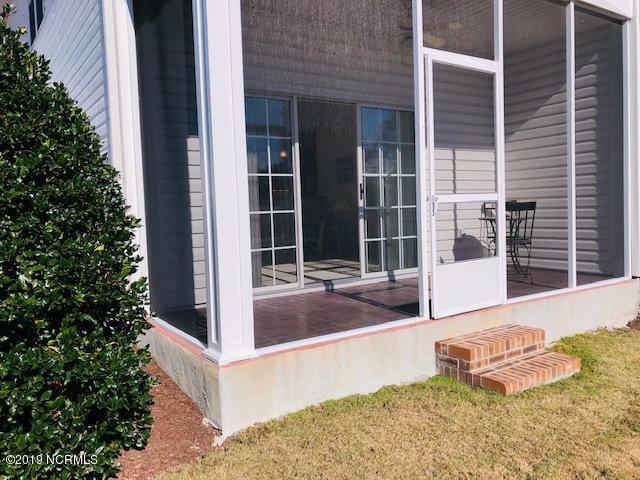 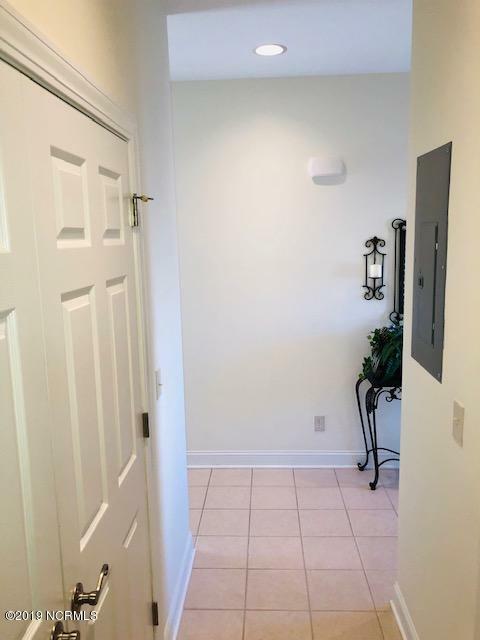 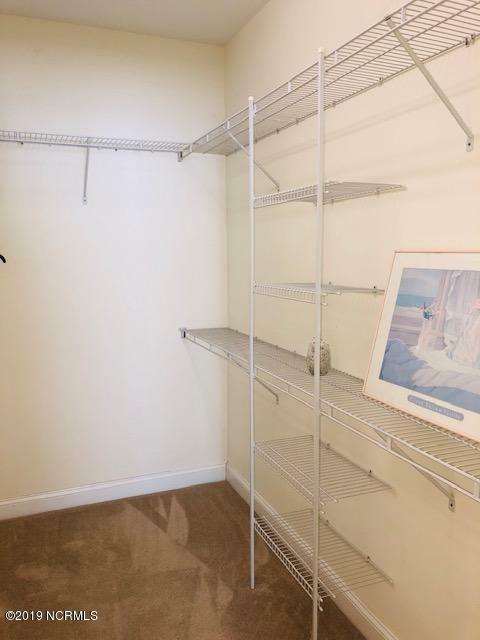 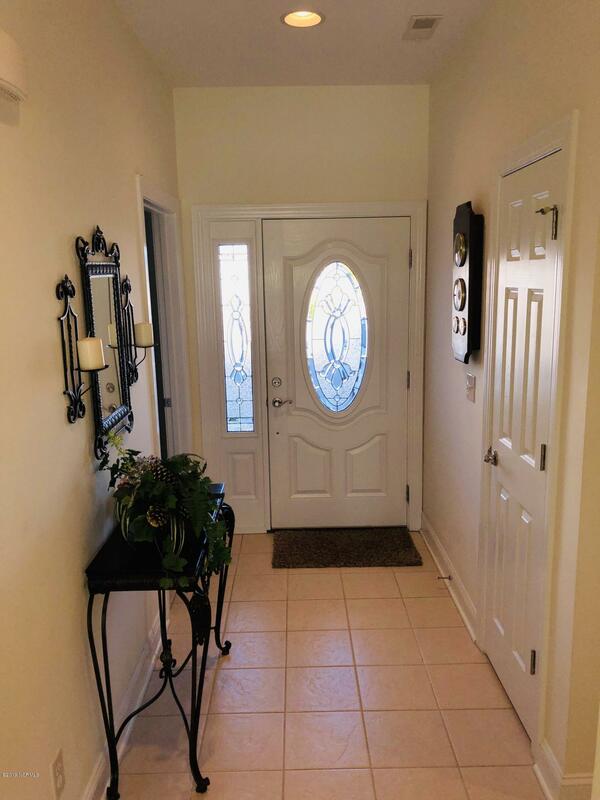 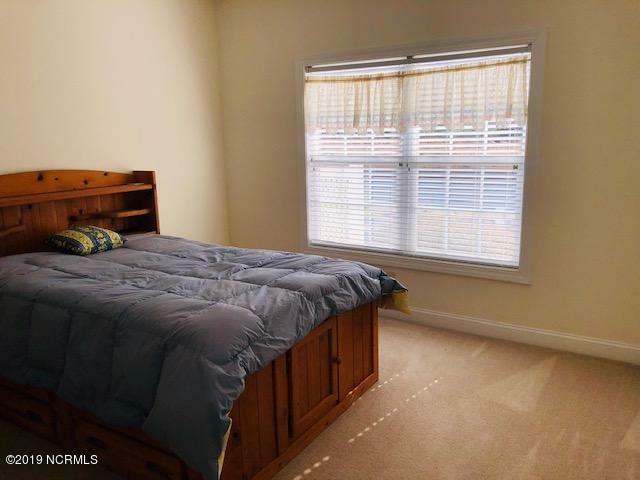 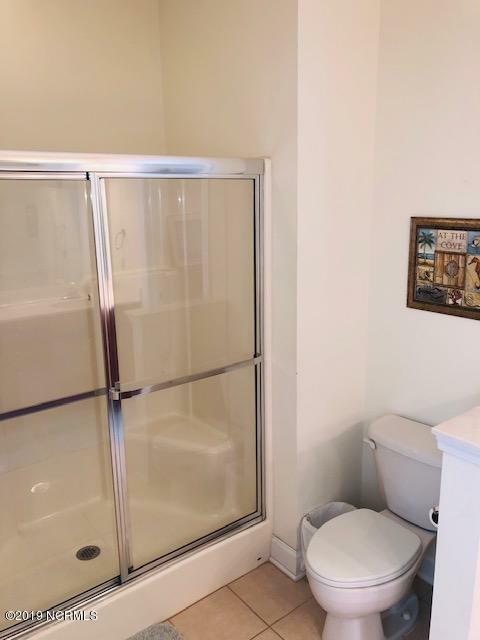 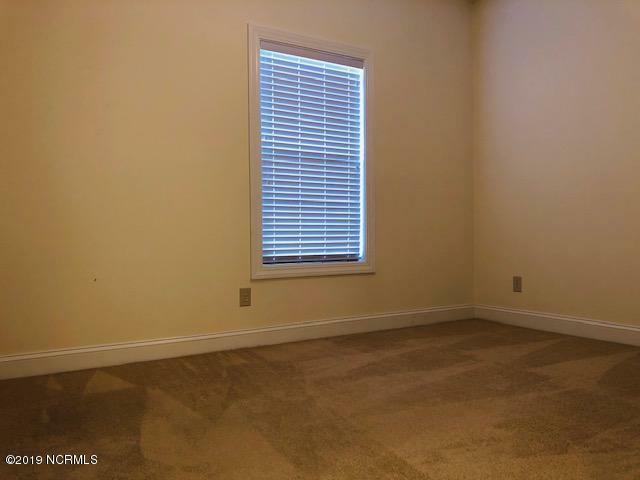 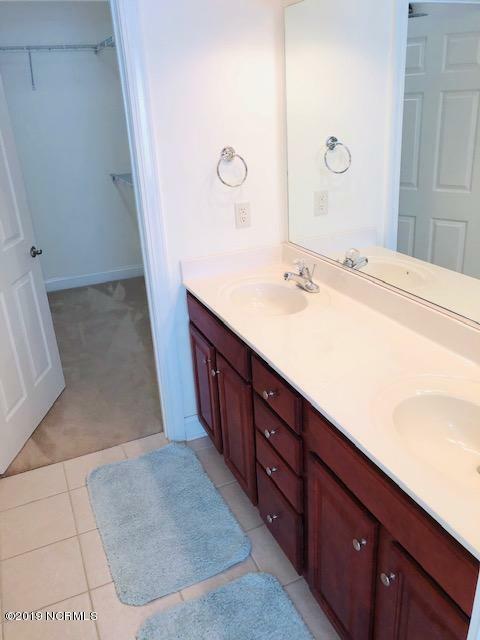 This end unit also offers plenty of storage, and a welcoming entry way. 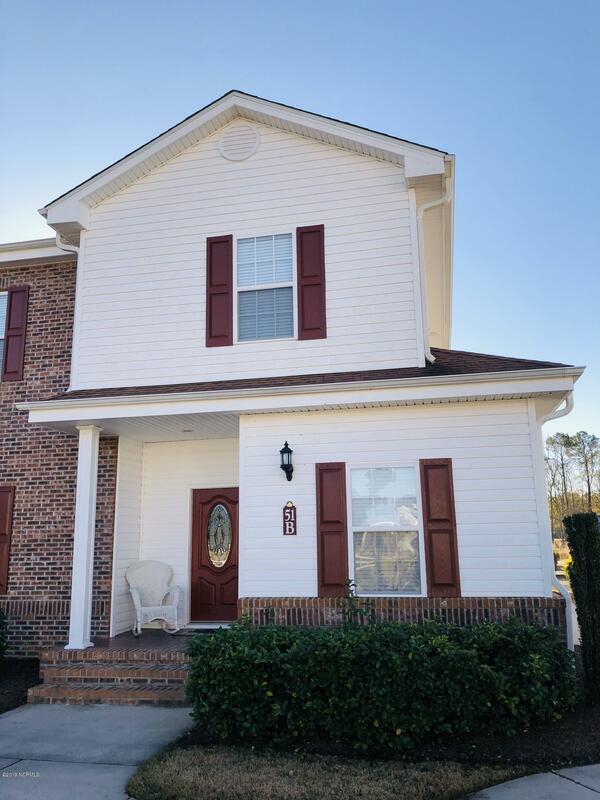 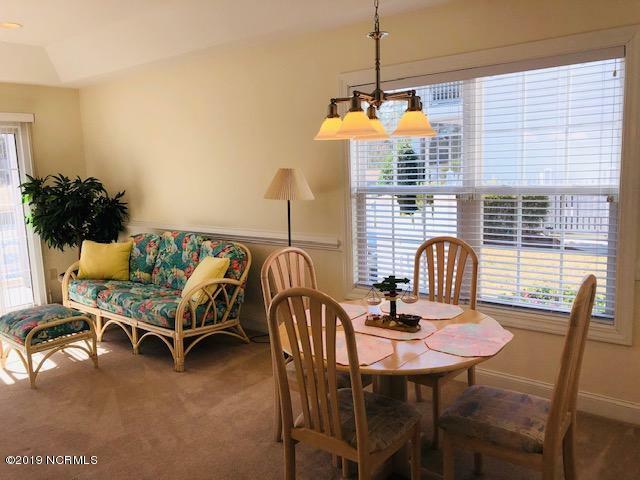 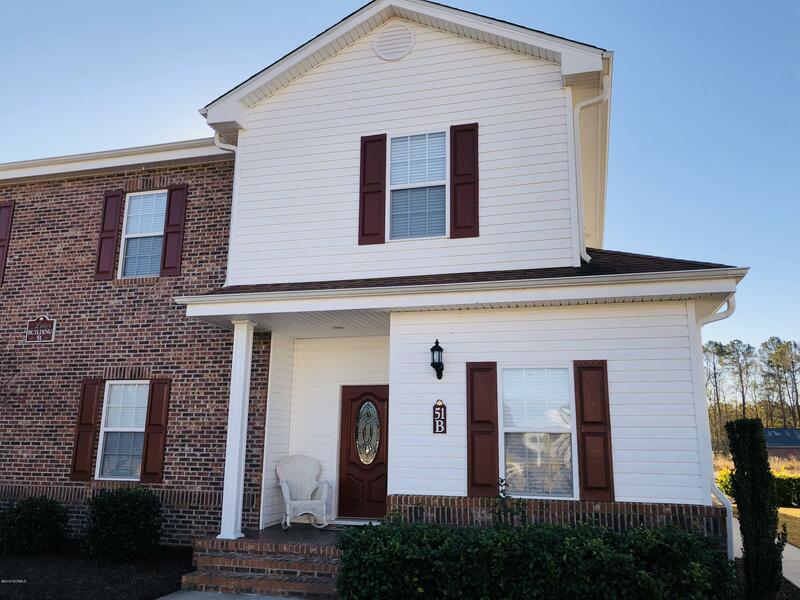 Located in The lakes, with easy access to the community pool and fitness center. 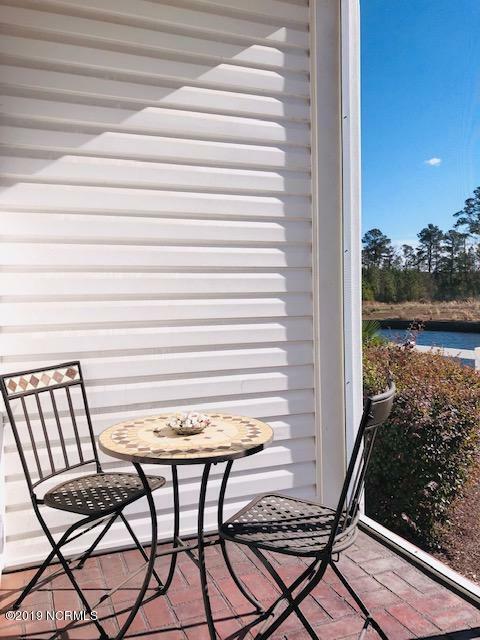 Don't miss your opportunity to enjoy the benefits of living in the Plantation and to live life along the coast of NC.